Easystore Self Storage has pledged its support behind #therippleeffect campaign, a Kickstarter campaign aimed at raising funds to create Cardiff’s first not-for-profit zero waste store. The Kickstarter, which was started by Cardiffian Sophie Rae, successfully reached its £30,000 target on Saturday 28th July and Easystore was one of the founding members who helped the movement surpass its initial target. Speaking of #therippleeffect and Easystore’s commitment to the cause, Managing Director Brendan Connies-Laing said: “As soon as we were aware of what Sophie was trying to achieve, we knew this was something we had to support. 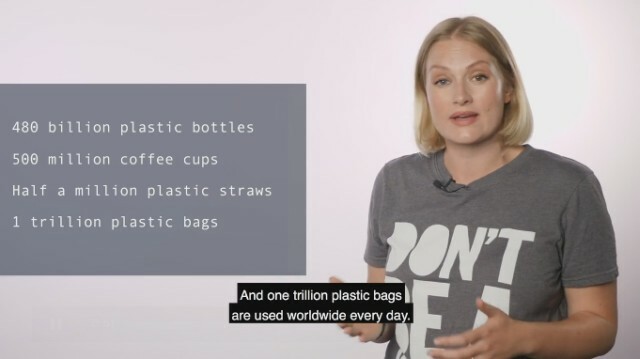 “Like Sophie and many others, we were deeply shocked at the impact that decades of careless plastic consumption have had on our planet from watching Blue Planet last year. It is clear that we cannot continue to act so recklessly and harm the environment in the way the human race is currently doing. 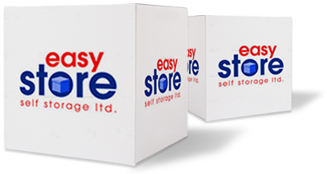 For more information regarding Easystore please contact Cardiff or Bridgend on info@easystore.co.uk and follow @easystore_uk on Twitter.